FIling Cabinets has a great range of office storage products for the work and home environment to help you keep tidy and organised. No matter what your storage requirements, we have the office storage solution for you. Find the right office storage products for your office using the menu options below and buy online today. It might be work, but it doesn’t have to feel like it. All it takes is a good quality chair and, home or office furniture that keeps things organised, and the right lighting for the job. And by making it easier to work it means better managed time. 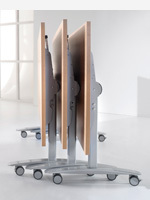 At filing cabinets we don't offer cheap and cheerful ranges of desks as we know they don't last. we bring you quality well made products to suit your needs. 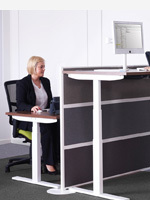 Desk heights are importnat and with EU legislation changing our average desk height we help keep you up-dated. Simple desk tops to make building a desk on storage cabinets easy. 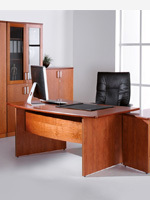 Phone us for desking help.